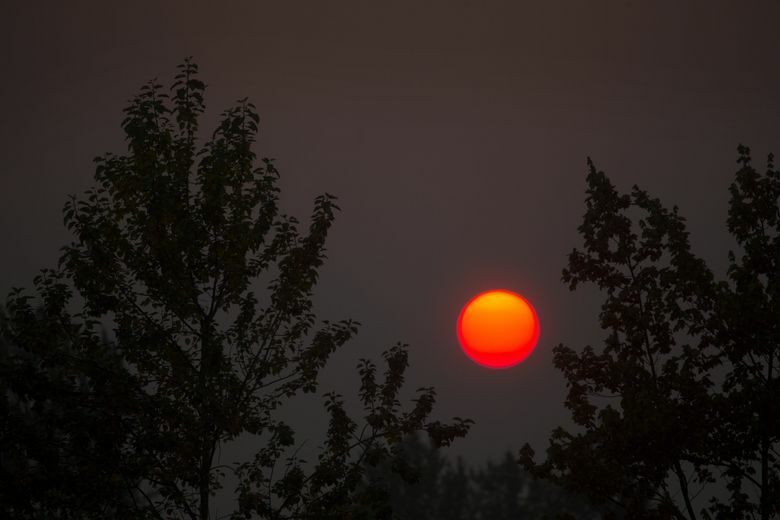 Has the smoky haze impacted your summer plans after the wettest rainy season on record? The Seattle Times wants to hear from you. Rewind a few months, and the promise of clear, summer skies in Seattle seemed like a far-off dream. We were getting drenched — day in, day out — during the wettest rainy season on record. Now, despite a record-breaking streak without measurable rain and temperatures in the 80s, Mother Nature has a new obstacle for us: Smoke. How has the haze impacted your summer? 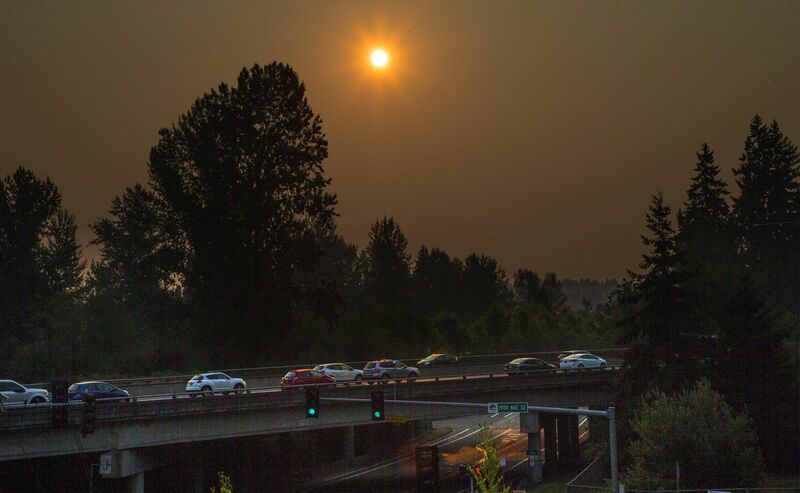 The Seattle Times is seeking stories of people who say the August smoke has affected them in some way. Whether you’re feeling the burn in your throat, or maybe you’re avoiding summer events outside, we want to know. Contact reporter Jessica Lee at jlee@seattletimes.com or 206-464-2532 to share your story. We may highlight it in an upcoming story. The city last recorded rainfall on June 17. Before that, Seattle broke the record for rainfall accumulation between October and April, totaling 44.67 inches, the most since record-keeping began 122 years ago.